Click below to view a trailer for the book. Be sure to turn up your sound! Listen In! What's Insurrection About? 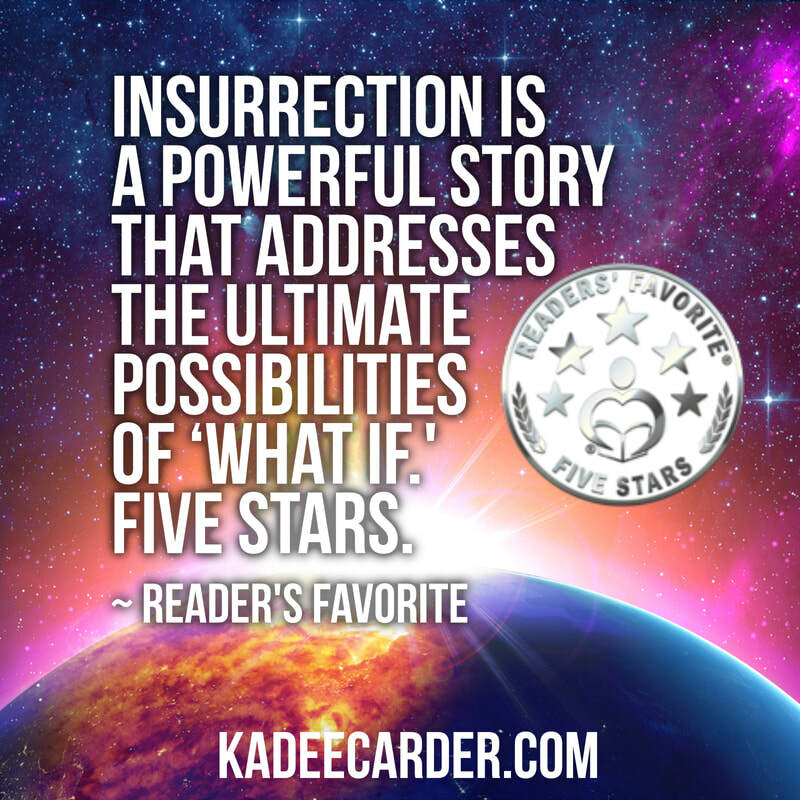 Carl Wayne graciously hosted Kadee on his morning show and they chatted about Insurrection! Click below to listen to the interview!